Charing Cross is traditionally the spot from which all other points in London are measured from– so you could call it pretty central! To stand out from the crowd here you need something special. 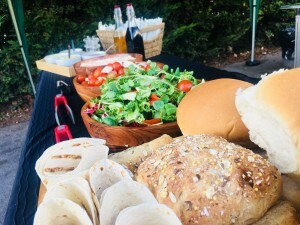 As a caterer here for hog roast Charing Cross, I’ve learnt first-hand about that, and what it takes to make a name for you in this hectic marketplace. 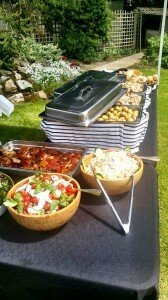 We catered at an awards evening for a local rugby team whose season had recently come to the end. We have catered at a few events in which rugby players have been the larger portion of the clientele and let me tell you, those lads can eat! I suppose it’s no shock though, given the size of many of them. We roasted hog and chicken for the guests with enough portions for at least a hog roast sandwich and a chicken sandwich each. Many of the lads had demolished those within 15 minutes of the meats being carved and came back for more as their appetites appeared to have no bounds. We take this as a compliment at all the events we cater at especially when they are still wanting more as we prepare to leave the venue. 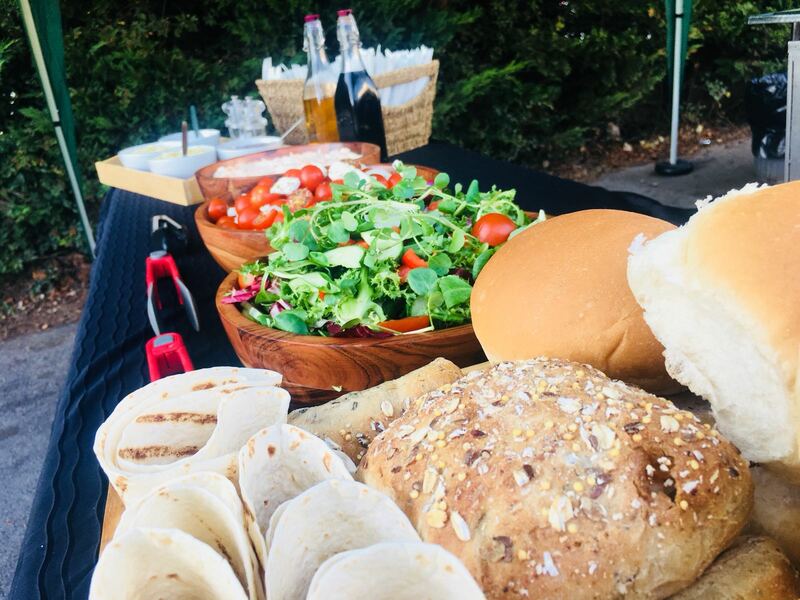 There’s no one thing about us that sets us apart from every other hog roast Charing Cross caterer, rather it’s a combination, an overall effect of us doing everything we can in every department to ensure we deliver a quality service in every sense. To begin with, there’s simply no size or type of event that we can’t cater for, in whatever form that takes. For instance, even if you don’t want us to be there, we offer an excellent rental service, enabling you to hire one of our custom-designed spit roast machines, so you can take control of your own catering (don’t worry, we offer teaching on how to use them!). But we have a team of very skilled and efficient (not to mention polite) hog roast Charing Cross staff who are waiting in the wings to take care of everything. From setting up the marquees that we bring along in case of that ever present possibility in Britain, the rain, to our experienced chefs cooking everything for you, and we can even provide you with waiting staff and silverware. That’s why we are as suited to helping a small gathering with their hog roast Charing Cross party food as we are staffing and serving a big corporate event. But what about the most important thing? The food itself! For all our flexibility, there is one thing we insist on: we only use the highest quality meats for our spit-roasts, and that’s why we place them at the focal point of all our menus. Now, that doesn’t mean that if you’re a vegetarian or just plain not that enamoured of meat, that you’re out of luck! It just means that we think our roasts are so delicious; you’re going to want them at the centre of your menus most of the time! We have gone to great lengths to ensure there is more than just an afterthought for a non-meat alternative; our menus are full of delicious choices which you wouldn’t even begin to associate a hog roast company with! This is why we not only excel at a simply hog roast Charing Cross served up in a roll, but also at more formal sit down, three course, dinners. We place our roasts at the centre, and compliment them with equally good starters, canapés, sides, desserts and even tea and coffee! We think this formula is just perfect for a busy city centre locale such as Charing Cross, so if you are local to the area and in need of a caterer, don’t forget us; one talk with us and you’ll quickly realise we would be perfect for your event.